Pre-requisite is to learn basics about the Core Data Services , Basic understanding about SADL Frame work. 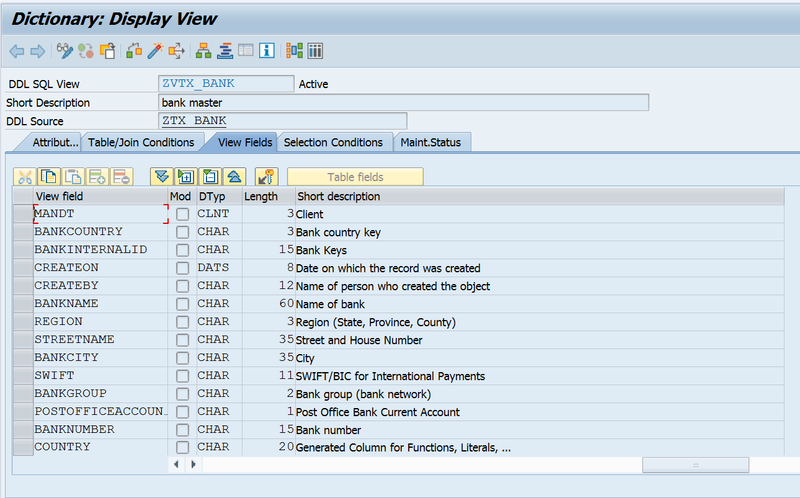 Step 1: Create the CDS view in Eclipse or Hana Studio. 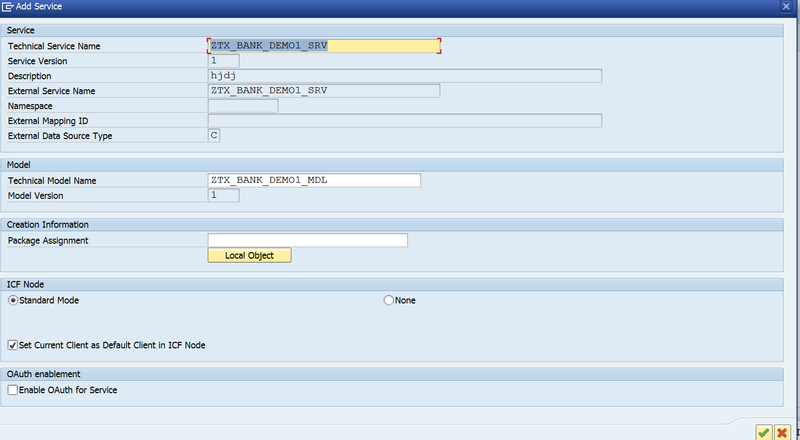 Creating the CDS view ZTX_BANK in association with the ZTX_HBANK with Parameter. Step 3:Two CDS views created, now we are going to create the GATE WAY SERVICE using the CDS VIEWS. Step 4: In Data Model right click on Entity type and Click on Create button, below POPUP will open give the entity name and create the Entity Set and click on enter. 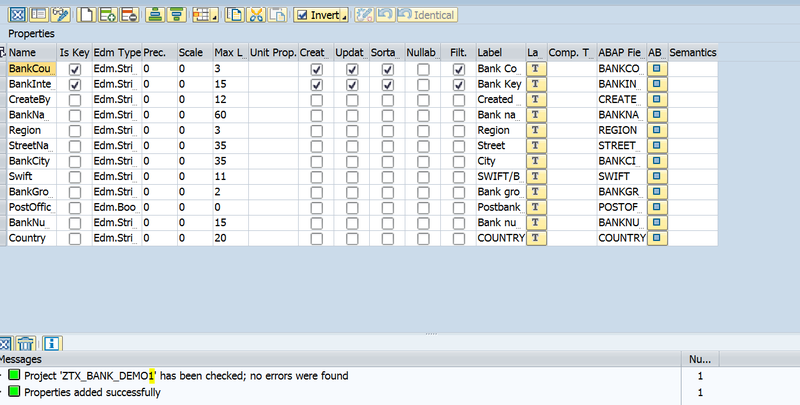 For the bank set we used the CDS view with parameter i.e. 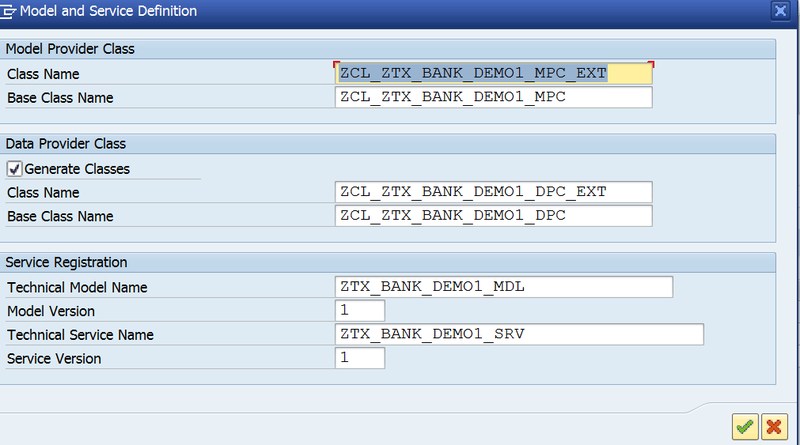 Language, So add the parameter open ZCL_ZTX_BANK_DEMO1_DPC_EXT (Data Provider Extension class), Redefine the method. Note: If you don’t need any parameter kindly remove the parameter in the CDS view and activate it. Add the below code for adding the parameters to the query. ls_para       LIKE LINE OF lt_para. 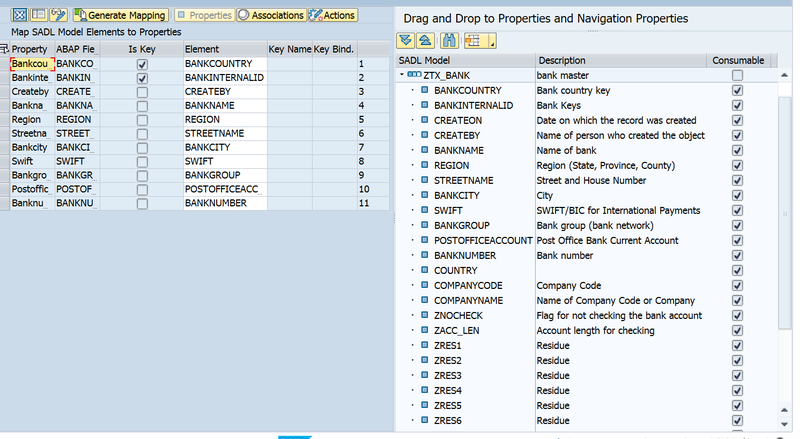 it_field_mapping           = VALUE #( ( auth_field = 'BBANKS' view_field = 'BANKCOUNTRY' ) ) ). 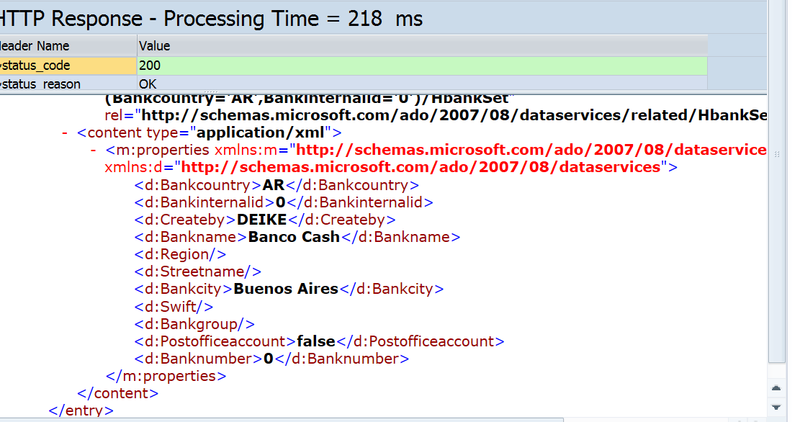 io_query_options->set_authority_provider( io_authority_provider = lo_auth_provider ). Hope the Document is useful…. First of all, it’s “Gateway”, and “framework”, just one word. Second – what is a “gateway service”? Google -> “gateway service site:sap.com” top links only show references to OData services with SAP NW Gateway. If you Google “create gateway service using CDS site:sap.com” you’ll find several blogs on OData services already. 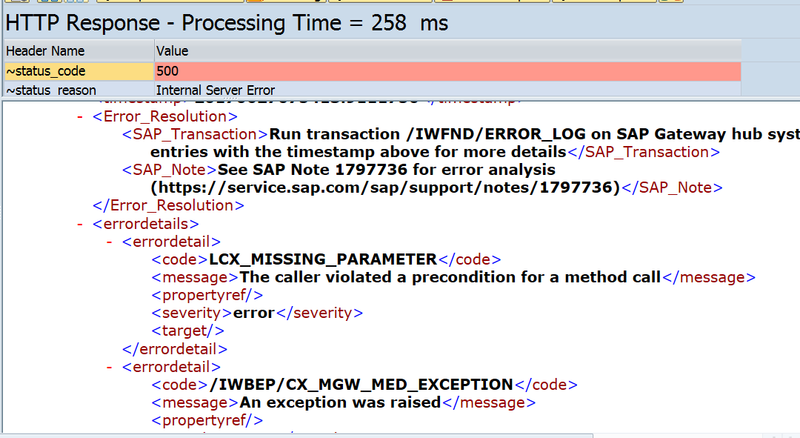 The top link seems to be sufficiently detailed and in the comments you’ll find that in ABAP 7.51 the process is much simpler and SEGW is no longer needed. Yet there is SEGW mentioned here. What gives? I might be simply misinformed but, unfortunately, this blog is not giving me any information to understand this either, sorry. In these i am going explain how to consume the the CDS Views with Parameters and without Parameters & how to consume the associated associations from CDS views into Gate Way. As @Jelena mentioned, Gate Way is single word. But It will be good if u mention from which version of SAP Gateway component Creating service with CDS supported ?. –> there are 3 ways of Creating Gateway service with CDS view( As far as I know). 2. 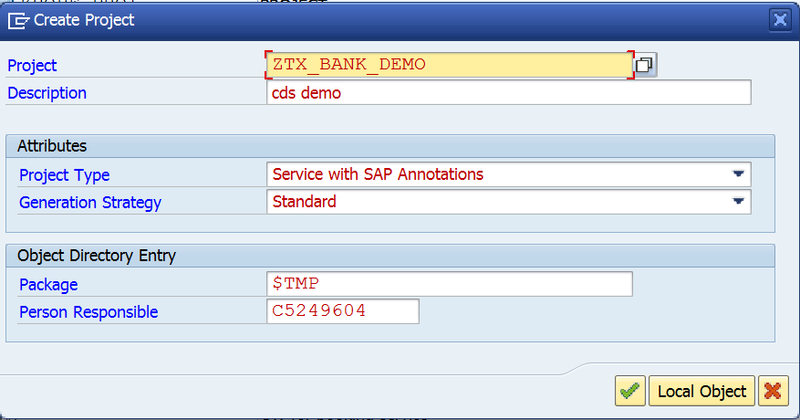 While creating CDS View add annotation @Odata.Publish: true and from /IWFND/MAINT_SERVICE –> select and activate the service. 3. Map CDS View via Business enrity as you mentioned in this blog. If possible please add there ponits also and along wth versions.so that it will be helpful for others. Please find the below link for different approaches and their use cases related to CDS views consumption. 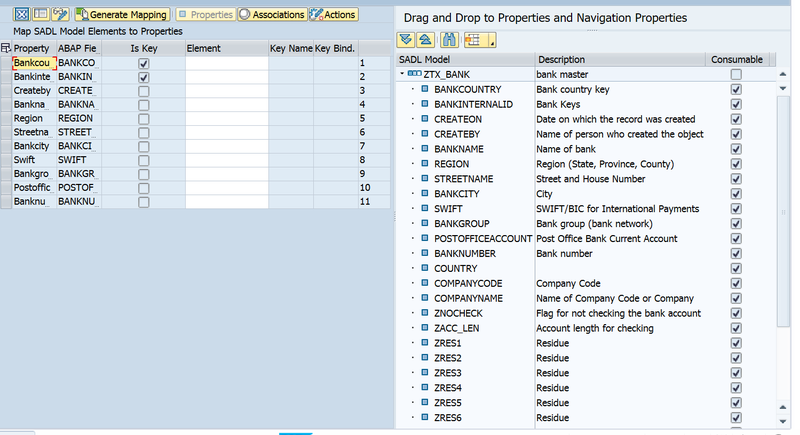 I needed to use a parameterized CDS-View in my OData-Service ( with sy-langu as a parameter on SAP NW 7.40 ) and your blog post saved my evening. I have a small question. In your example,you have used p_spras as input parameter for cds view and passing sy-langu to it in the method IF_SADL_GW_QUERY_CONTROL~SET_QUERY_OPTIONS. Here again, you are passing Sy-langu as parameter value. rather How can I pass value that I get from the odata uri? Hi Jagadeesh, did you find any solution for doing this? Hello Shani, No, i did not find any solution. Please let me know if you found anything.